The Colorado State Fair started a long way back in 1869 after approximately 2,000 people gathered in Pueblo for a horse exhibition. From then on, the Colorado State Fair was created and has held the event every year only cancelling in 1971 during the World War 1. For more than 100 years, the state fair has united its locals and neighboring communities for a summer festival full of entertainment and educational activities. Since the fair is also a division of the Colorado Department of Agriculture, the show promotes rodeos, livestock and small animals. 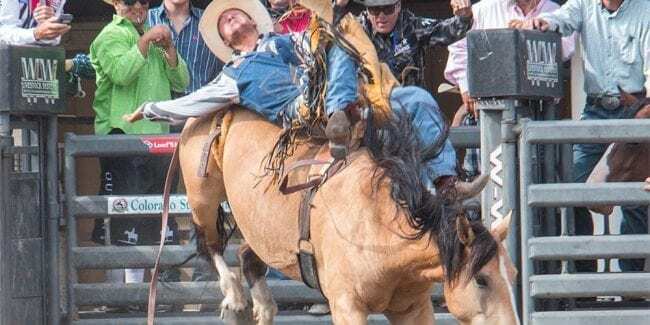 The much anticipated annual Colorado State Fair will be happening from August 23rd to September 2nd, 2019 in Pueblo. Head to the fairgrounds and go around countless exhibitors including beer, wine, fine arts, antiques, and other trades. 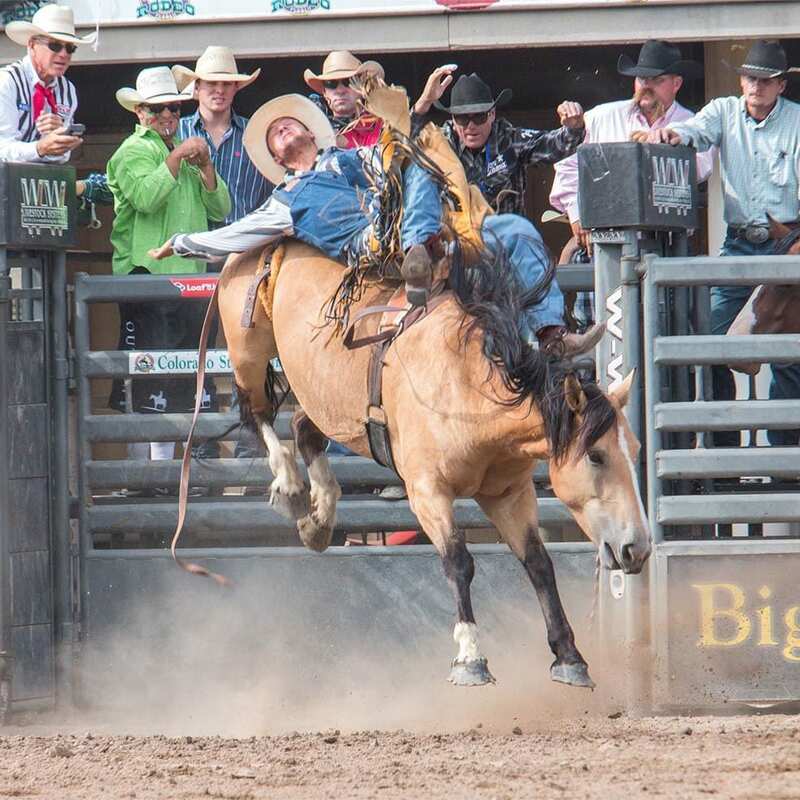 Enjoy the rodeo and motorsports performances or sit back and relax to some live concerts. Bring the kids to watch stunt dog shows, racing pigs, stilts circus and take a ride in the carnival. There are a lot of things in store for everyone so go out and spend some of your summer days in one of the biggest festivals in the state.